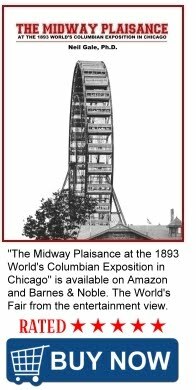 The Digital Research Library of Illinois History Journal™: President “Barack Obama Day” in Illinois which begins on August 4, 2018. President “Barack Obama Day” in Illinois which begins on August 4, 2018. 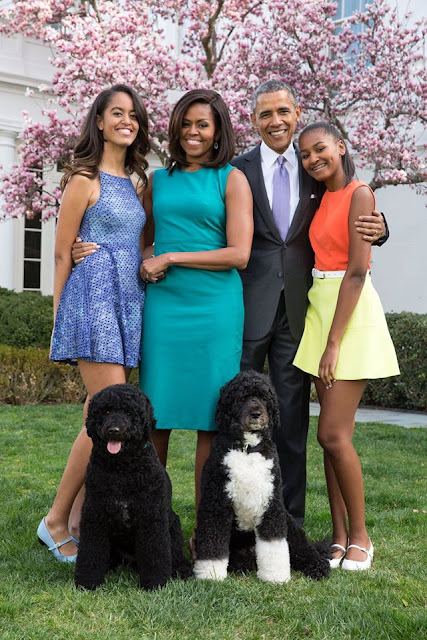 On August 4, 2018, Illinois will be celebrating Former President Obama with a new state holiday, “Barack Obama Day” which is his birthday, annually. The bill was introduced to the senate floor by Senator Emil Jones III, and passed both houses of the Illinois General Assembly on May 19, 2017 with no votes against it, though several legislators abstained from the vote. It was handed to the governor for approval on June 16, 2017. Illinois Senate Bill 55 was passed by Illinois Governor Bruce Rauner (R) on August 4, 2017. "It's incredibly proud for Illinois that the president came from Illinois. I think it's awesome, and I think we should celebrate it," Rauner said at the time. "I don't think it should be a formal holiday with paid, forced time off, but I think it should be a day of acknowledgment and celebration." Barack Obama Day is not a paid hoilday so government employees continue to work. It is a commemorative holiday. 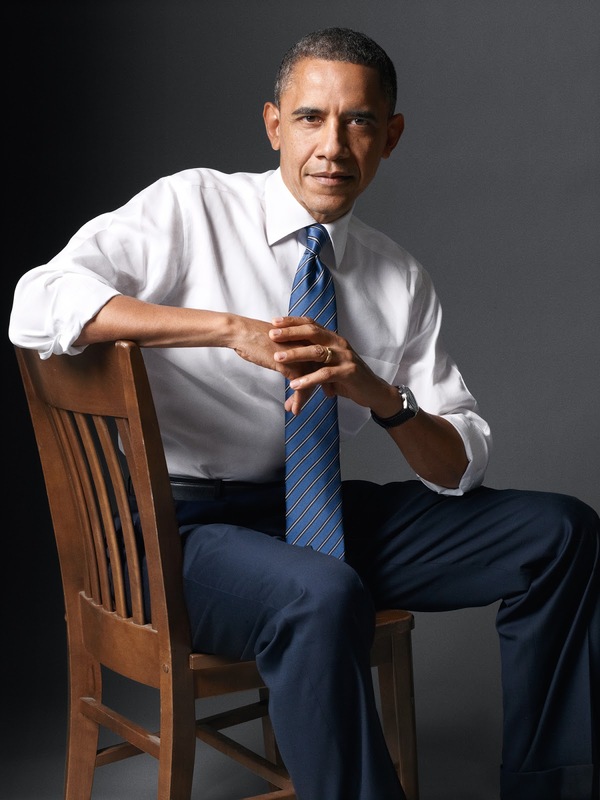 President Barack Obama 2009-2017 (born in Honolulu, Hawaii) is one of four presidents tied to Illinois, the other three being Abraham Lincoln 1861-1865 (born near Hodgenville, Kentucky), Ulysses S. Grant 1869-1877 (born in Point Pleasant, Ohio) and Ronald Reagan 1981-1989 (born in Tampico, Illinois). Rose Garden of the White House on Easter Sunday, April 5, 2015. 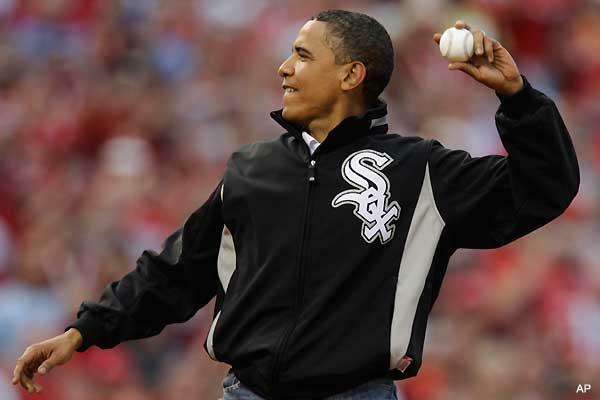 President Obama throws out the first pitch at the 2009 All Star Game in St. Louis, MO. 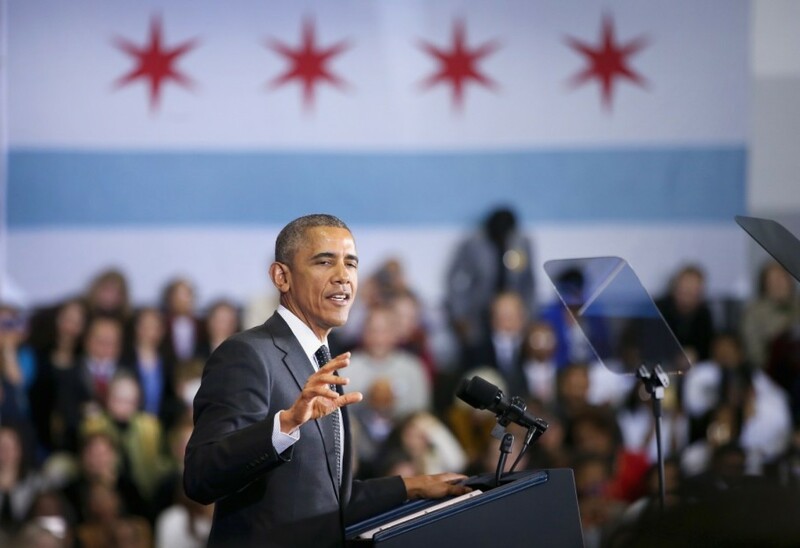 President Obama speaks at the Gwendolyn Brooks College Preparatory Academy on February 19, 2015 in Chicago, Illinois. NOTE: Perry County, Alabama, declared the second Monday of November to be Barack Obama Day.